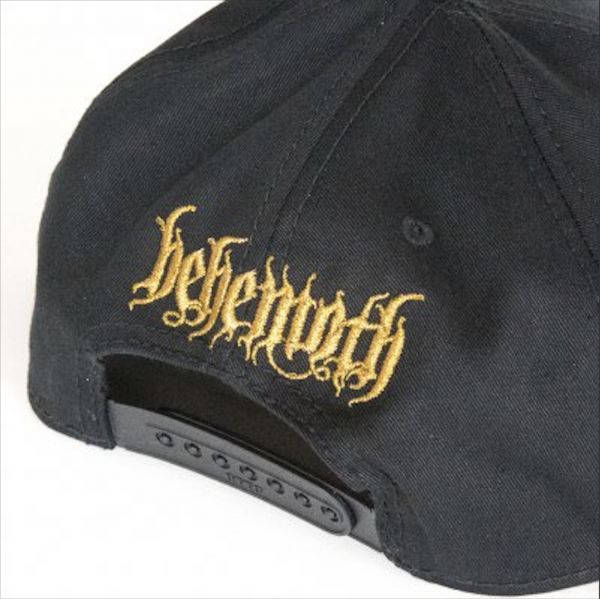 Behemoth "Triumviratus" Snapback Hat! 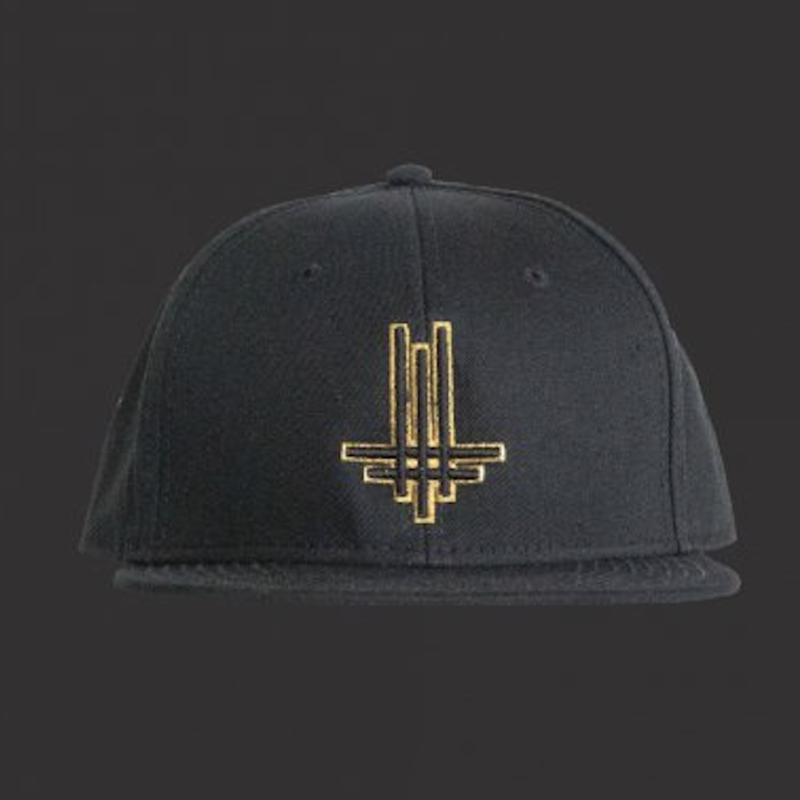 Features the Triumviratus logo on the front and the Behemoth name on the back in their infamous font. 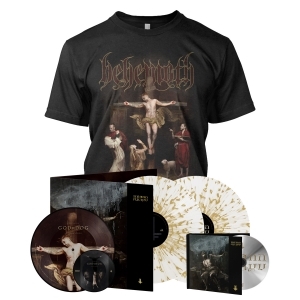 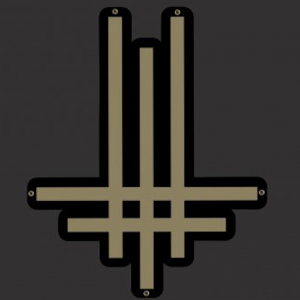 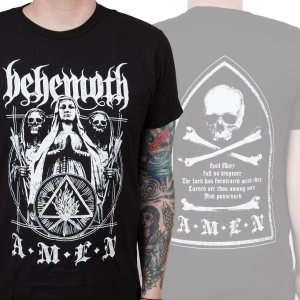 A must own piece of merchandise for fans of Behemoth!